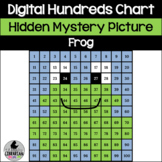 Download the revised product--This fun activity is great for the end of the year. 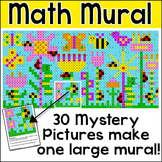 Students will have to solve addition and subtraction problems then color in the matching sum or difference to find the hidden picture. 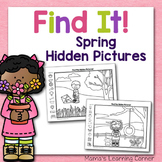 Great activity to reinforce the -ing word family. 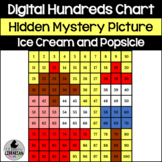 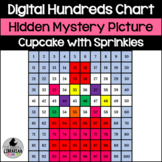 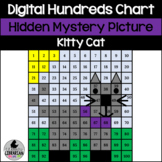 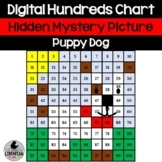 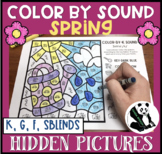 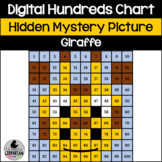 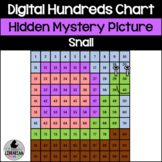 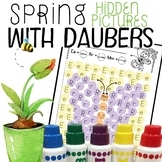 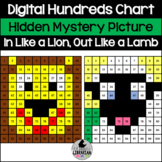 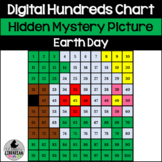 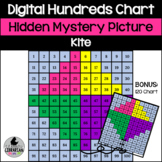 Spring Themed Hidden Picture using 120 Chart. 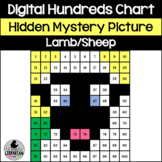 Pack includes differentiated pages. 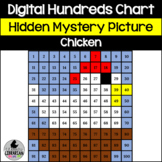 *10 More & 10 Less *1 More & 1 Less *Place Vaule *Addition *Subtraction *Search for the number Perfect for Math Centers or Whole Group Math instruction.